I made a mistake while driving and was then arrested for DUI. I was on a business trip to the greater Boston area and accidentally turned into oncoming traffic on Route 9. I quickly recognized my mistake and turned around into the eastbound lane but was stopped by Wellesley police and arrested for DUI anyway. I declined the breath test and have a co-worker who can testify that I didn’t any anything to drink. What steps do I take now to fight the DUI? The first step is to find a lawyer who focuses on OUI/DUI defense in Dedham District Court. From there the process of fighting the case begins with a pre-trial conference date to make sure that we have all of the discovery necessary to defend the case. From there, we may or may not file motions on your behalf to flesh out Miranda violations or other violations of your constitutional rights. Once that is done a trial date will be set where we will have an opportunity to cross examine the officer and present our evidence. I handle a fair amount of business in Dedham District Court and am very familiar with the District Attorneys and Judges in that Court. 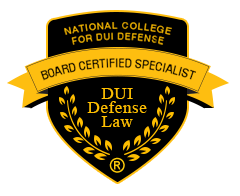 For a free consultation from a Board Certified Lawyer in OUI/DUI defense please feel free to contact me. 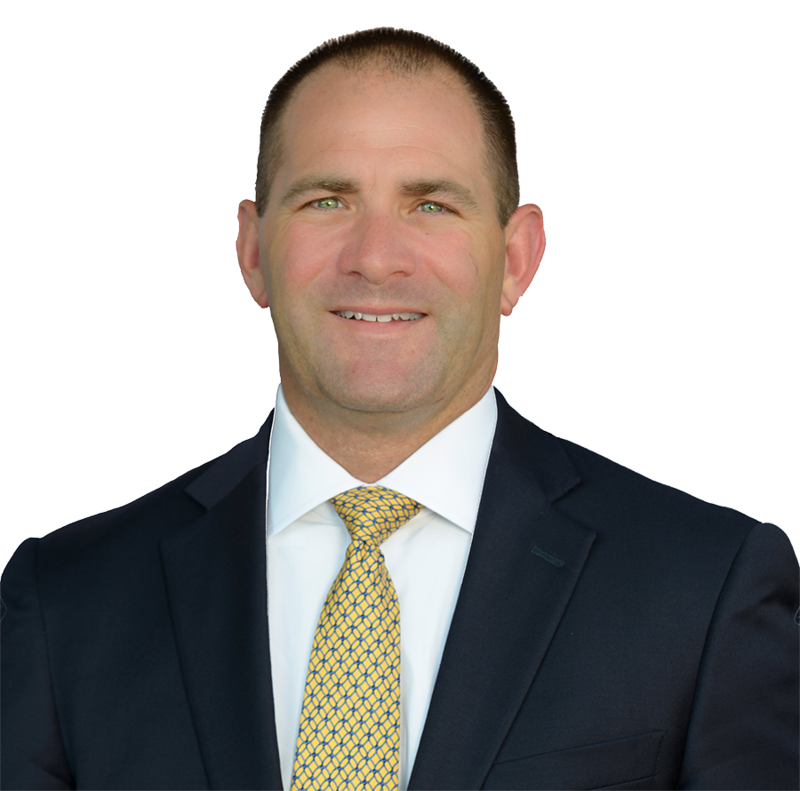 Wellesley DUI / OUI Defense Attorney, James Milligan represents clients charged with DUI DWI OUI in Wellesley Massachusetts and in the surrounding Norfolk communities including including the cities and towns of: Wayland, Weston, Newton, Needham, Natick and Framingham.